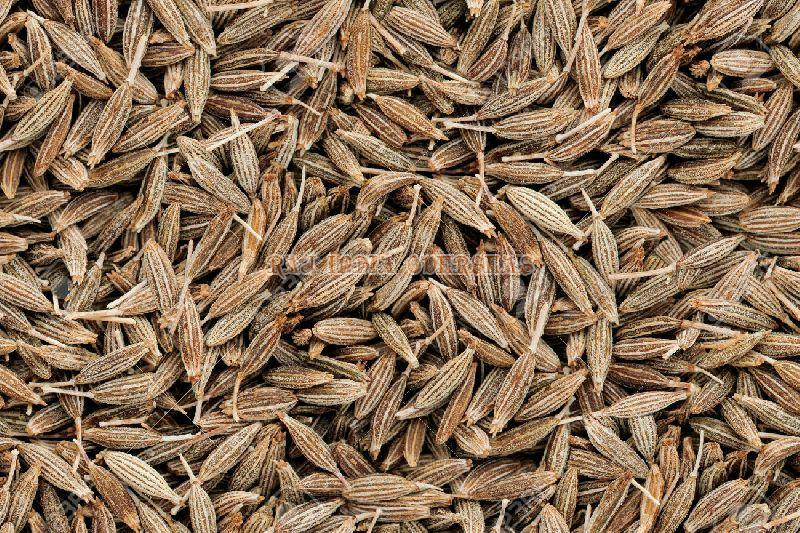 The Cumin Seed, delivered by us, is 100% organic and is enriched with potassium, iron, vitamin B6, etc. The complete assortment of raw material sourced undergoes stern examinations by the professionals to keep the quality standards high. Owing to this, we are capable of bringing forth exceptional quality products. With the assistance of skilled professionals and high-grade packaging system, we can easily furnish customized packaging requirements of the customers. Buyer's Prefer :- Foreign Buyers Enquiry only.